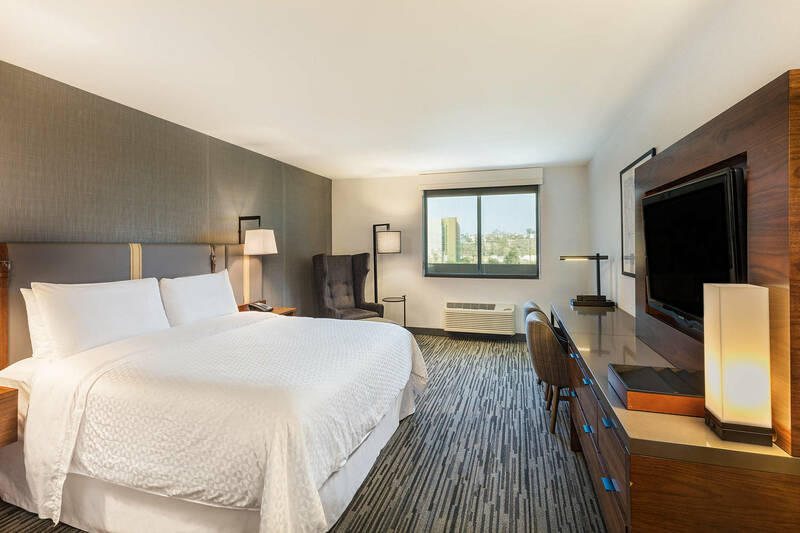 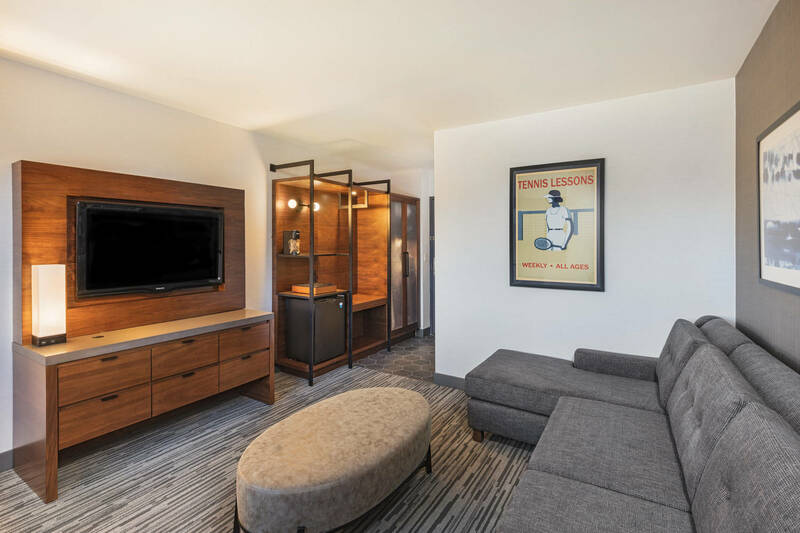 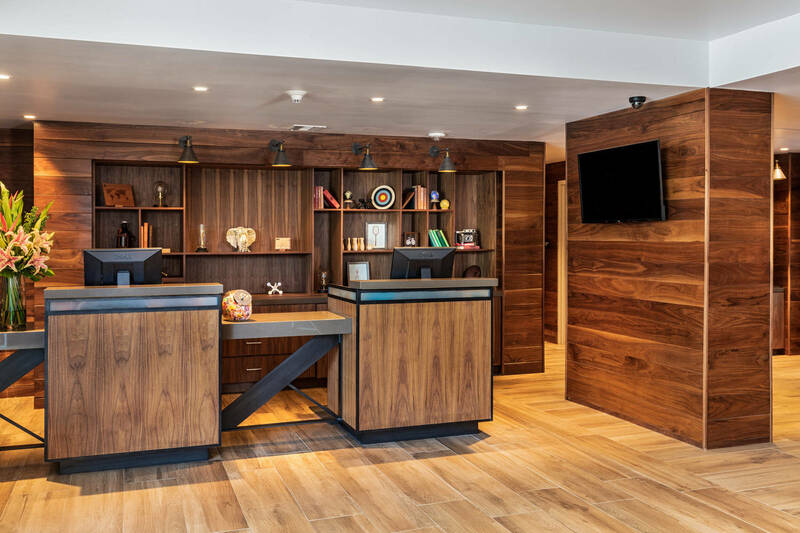 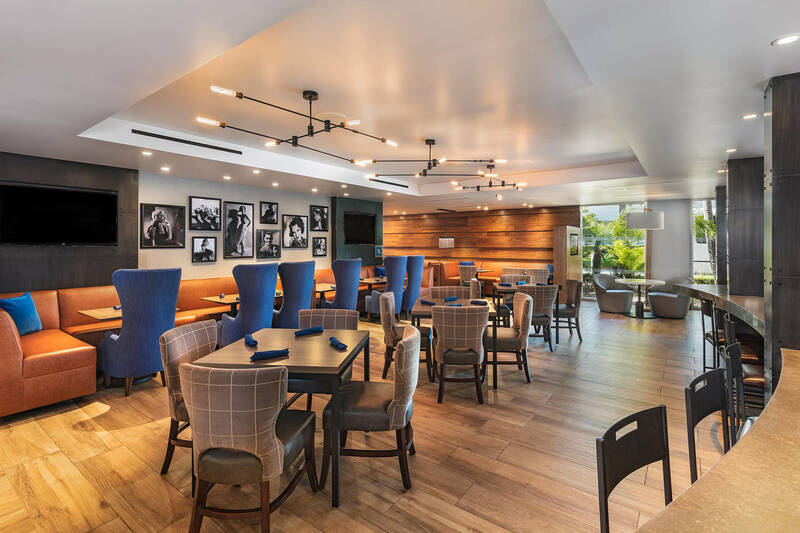 Travelers will settle in for a relaxing stay in Los Angeles at the Four Points by Sheraton Los Angeles Westside. 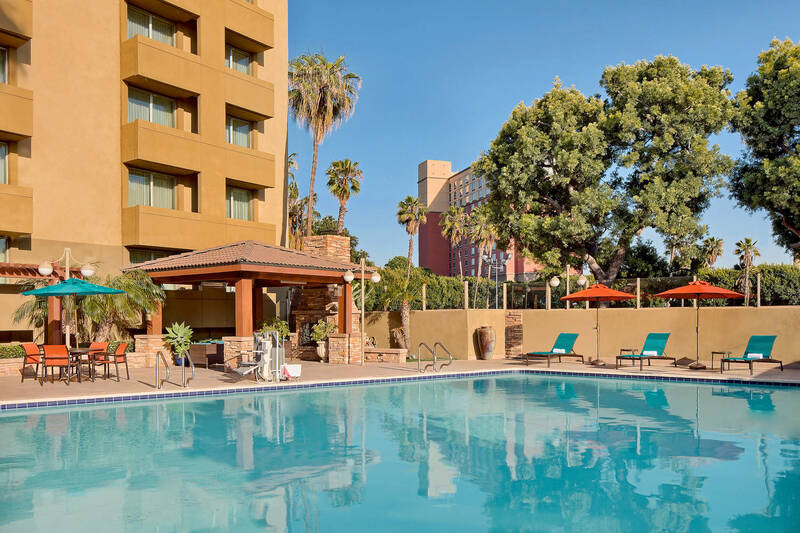 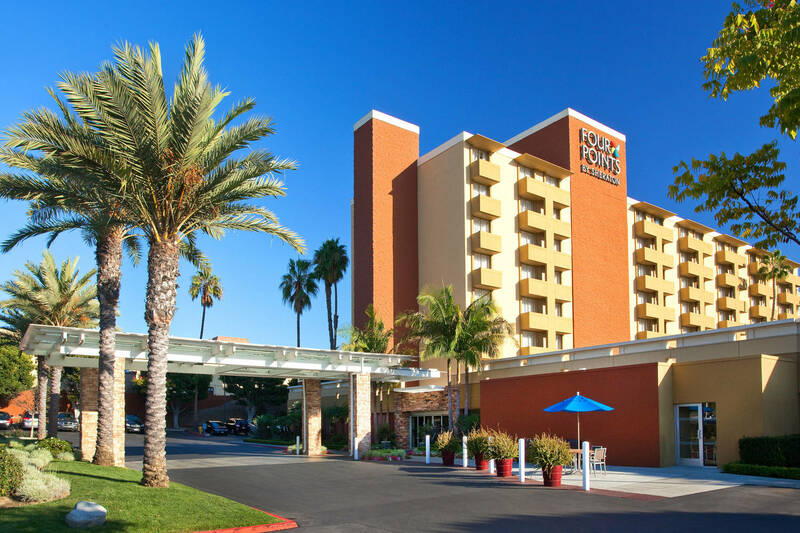 Stylishly redesigned and 100% smoke free, we're within easy reach of southern California's finest and only three miles from Los Angeles International Airport. 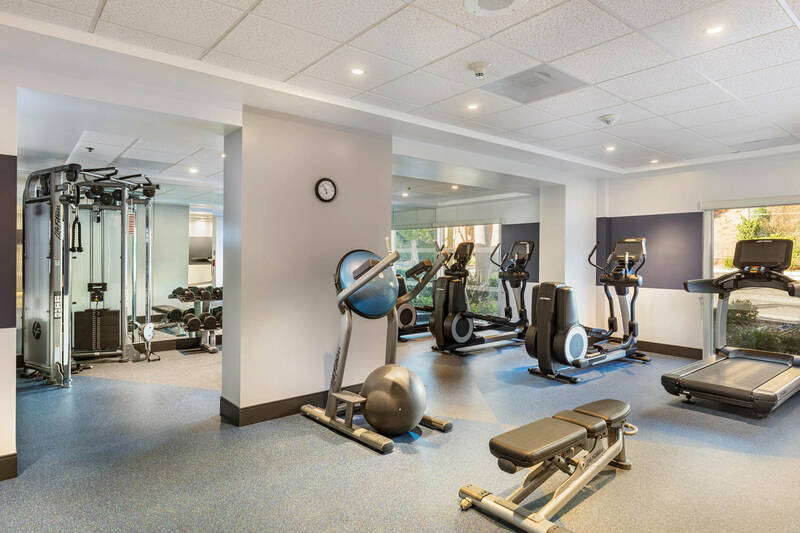 Guests can start their morning with a workout or a refreshing swim in our newly transformed facilities. 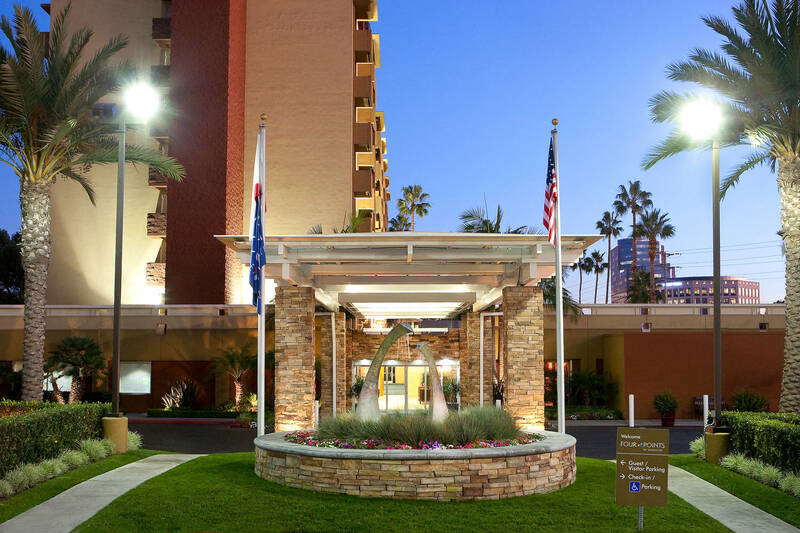 Evenings have never been cozier than in front of our roaring outdoor fireplace. 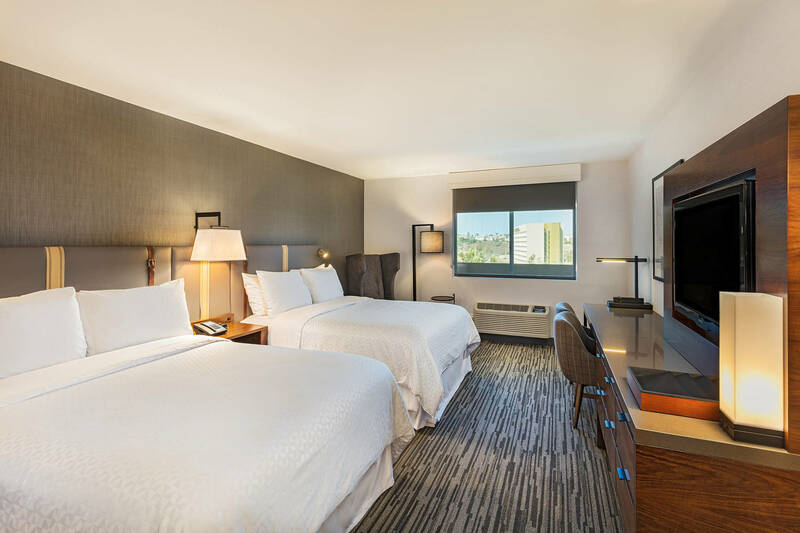 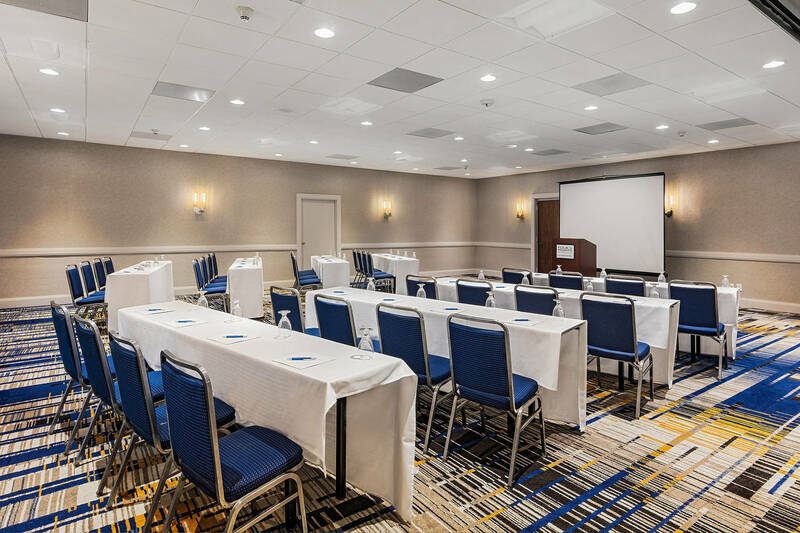 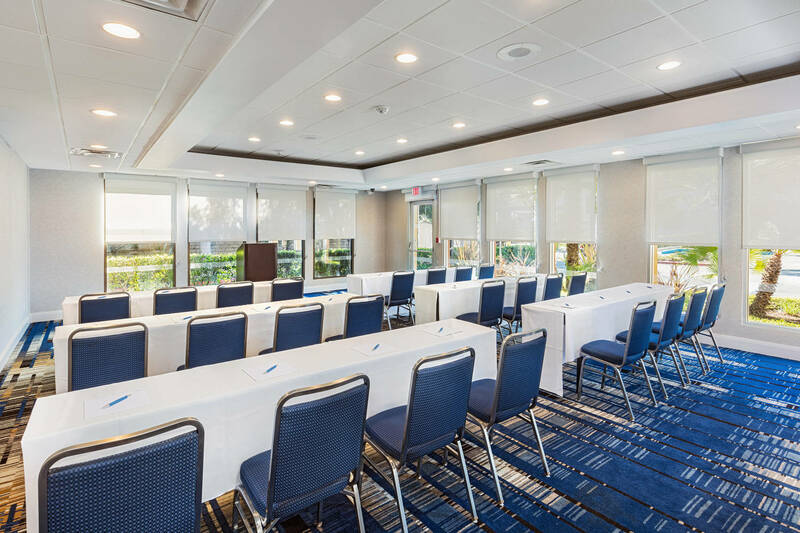 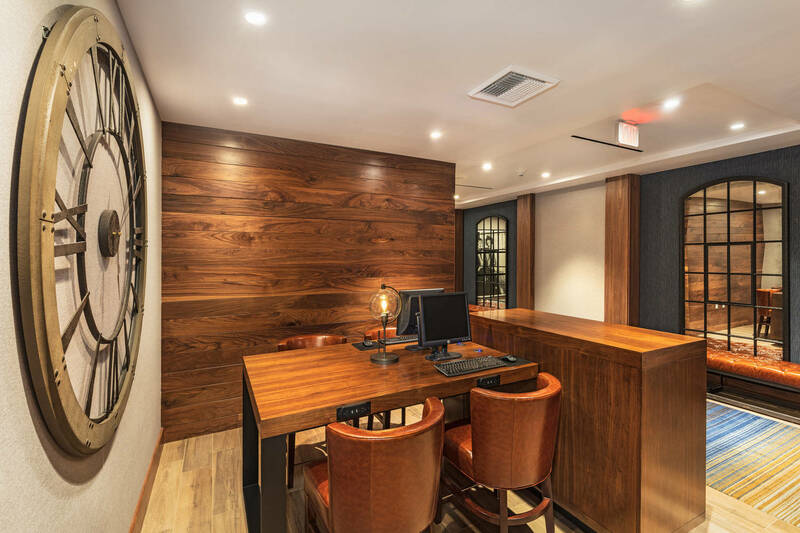 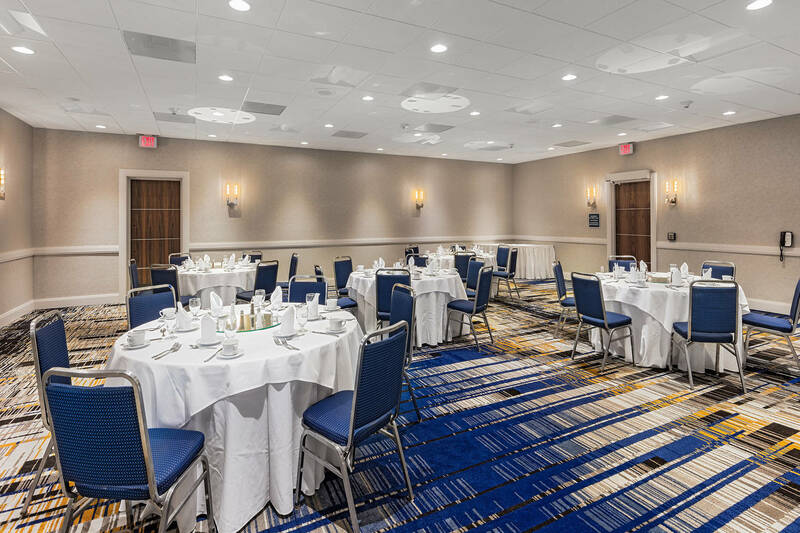 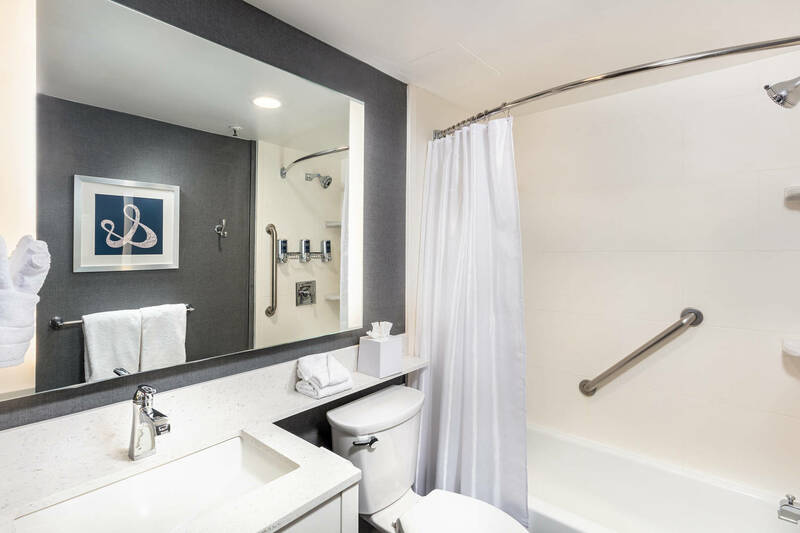 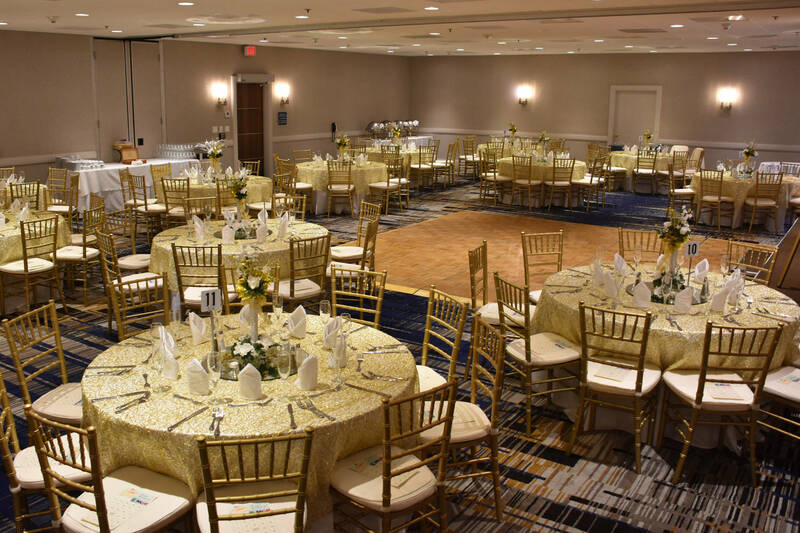 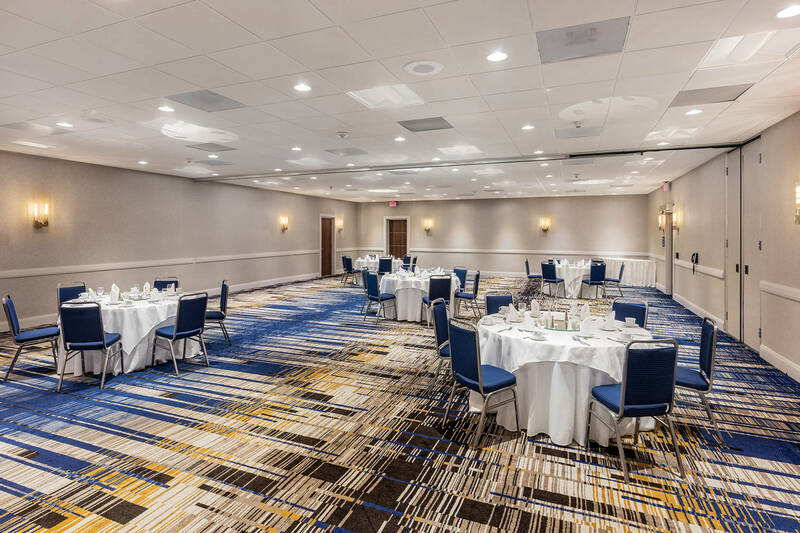 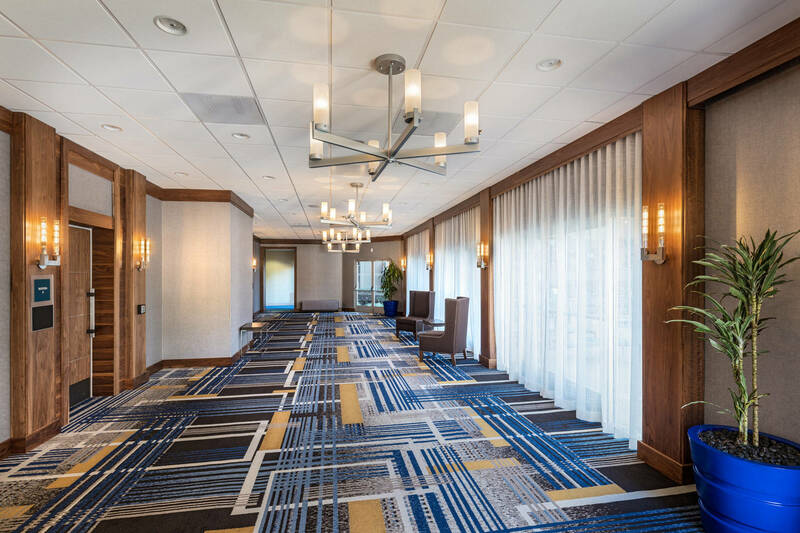 The Four Points by Sheraton - Comfort Bed beckons from our 196 guest rooms, complete with free Internet, great in-room amenities and grab n’ go food options. 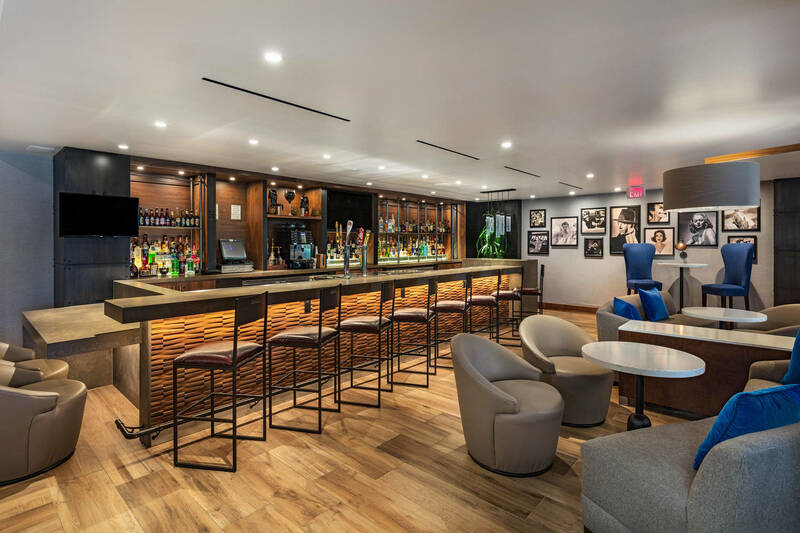 We know our guests like choices and that's why our Lobby Restaurant has over 20 beers, ales and premium liquors. 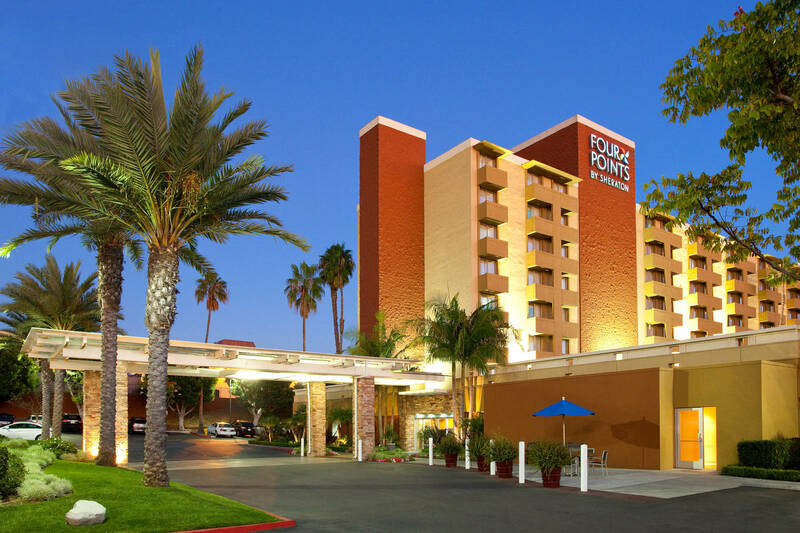 We have everything guests need, right here at Four Points by Sheraton Los Angeles Westside.